I'm a qualitative sociologist specializing in race, gender, and embodiment. I believe that research is key to social justice, and I use my background in intersectional feminism to inspire relatable media, reflexive scholarship, and responsible design. 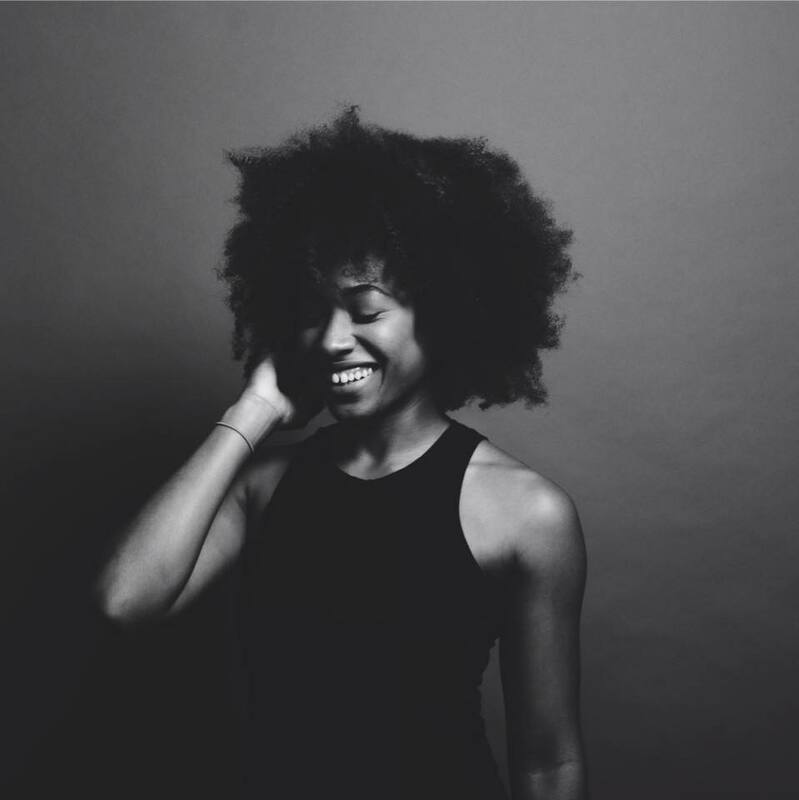 I love working with academics, companies, creatives, and activists to reimagine ways of being and seeing, with expertise on women and people of color. See where my work has been featured. 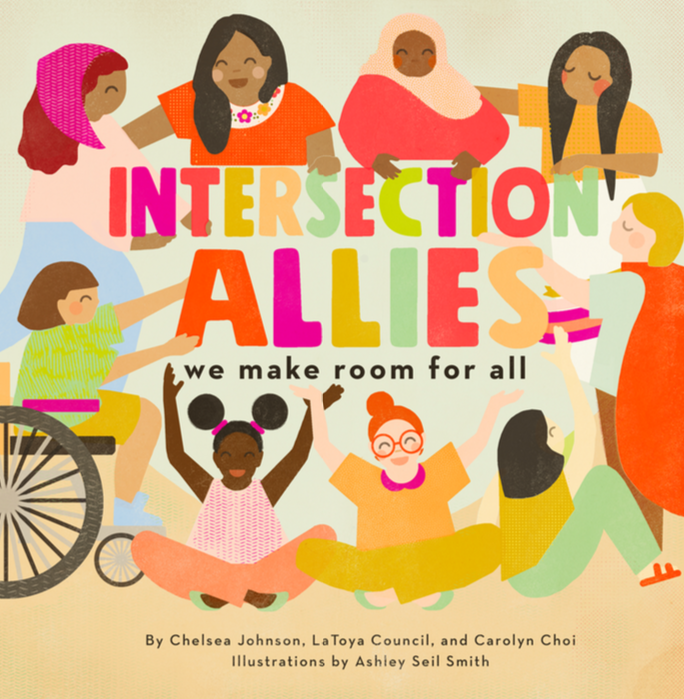 The first children’s book about intersectionality.